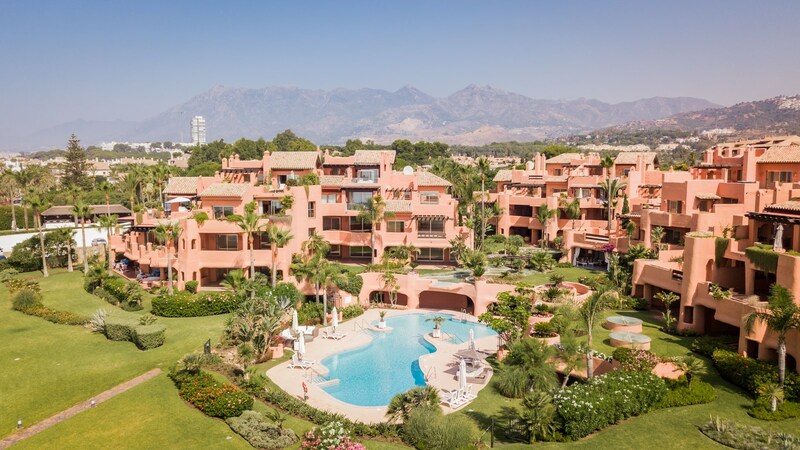 La Morera in La Reserva de Los Monteros is a luxury beachfront urbanization of only 45 apartments, designed by the award-winning architect Melvin Villarroel in his signature Mediterranean style, on what is considered to be the very best sandy beaches in Marbella. 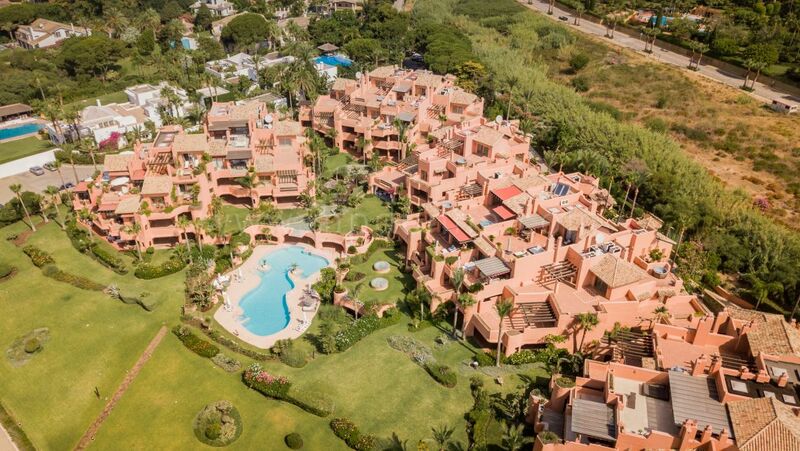 La Morera is situated inside the Los Monteros natural reserve at the east side of Marbella close to the Rio Real Golf Course, the five-star Los Monteros Hotel, and the Costa del Sol Hospital. 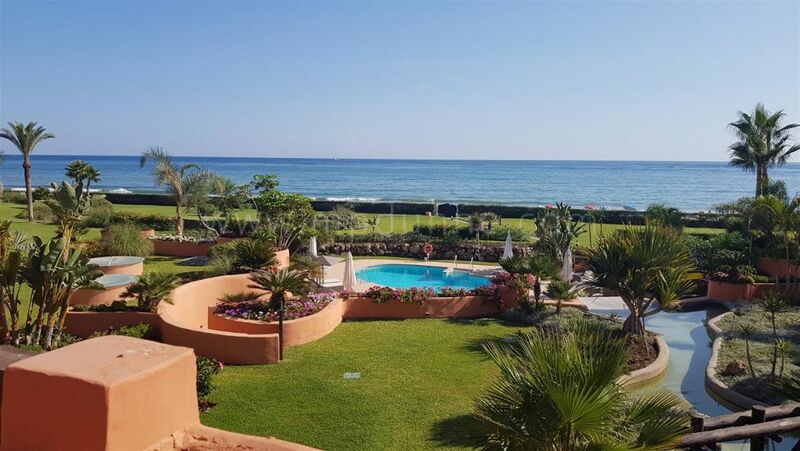 There are many amenities close by such as the La Cañada Shopping Mall, Trocadero Area which is a luxury restaurant beach Bar as well as world famous Nikki Beach less than ten minutes away. 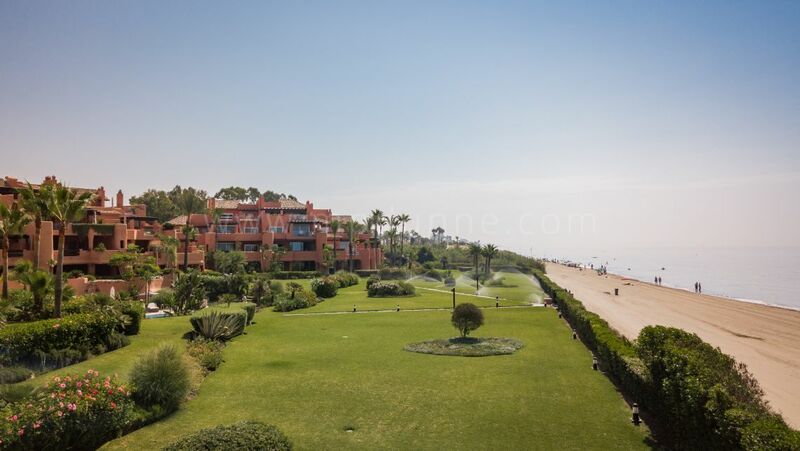 Marbella town is about five minutes by car, Puerto Banus at 15 minutes and Malaga airport is 50km. The new boardwalk is being built and will connect to Marbella and allow for cycling, running and merely strolling to your favorite beach haunt. 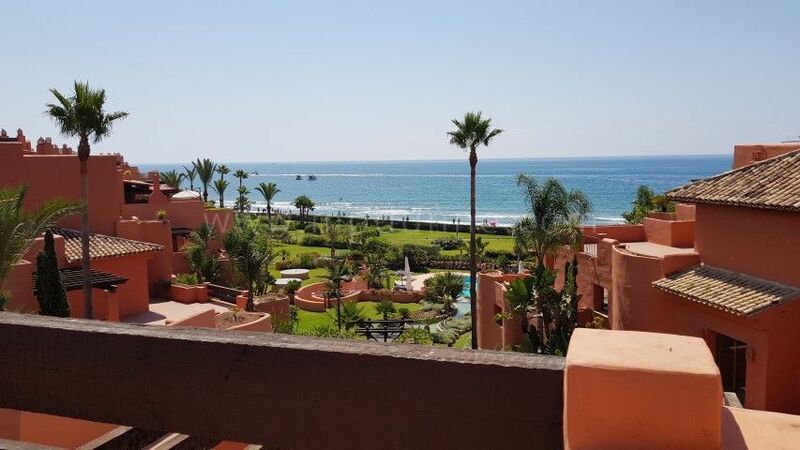 There are two, three- and four-bedroom apartments as well as spectacular duplex penthouses with jacuzzi and barbecue areas on the terrace to enjoy the fantastic sea views and panoramic sunsets towards Africa. 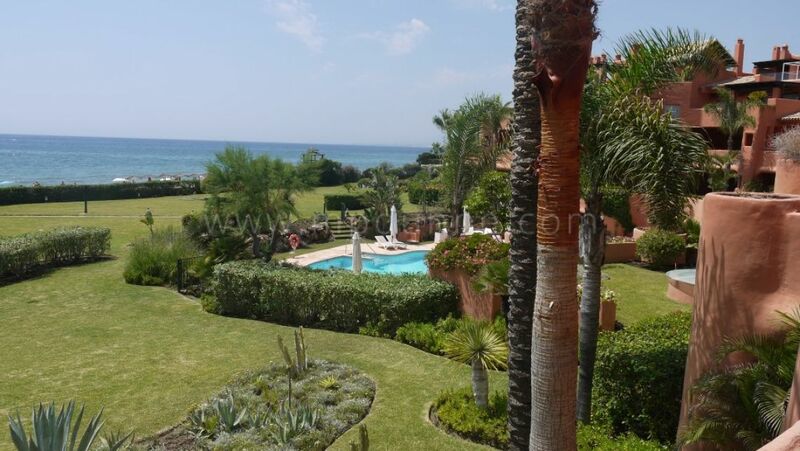 Set in 10.000 m2 of beautiful sub-tropical gardens, with a large pool area. The community is secure and gated with one entrance controlled by 24-hour guards and video surveillance in the entire complex. Enjoying state of the art installations the urbanization also has an indoor pool and spa area for its owners. 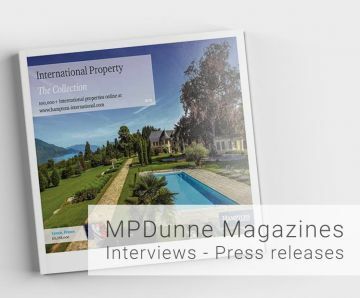 The apartments are built to very high standards with top quality specifications they have cream marble floors, underfloor heating throughout, home intelligence system, a fully equipped kitchen and a laundry room. Garage for two cars and storage room in the underground car parking. The Four Seasons Hotel has confirmed they will be building their newest resort in Marbella only a few Km from la Morera and with both this and a new beach club and the boardwalk from Marbella makes La Morera one of the top beach urbanizations in the Marbella area.